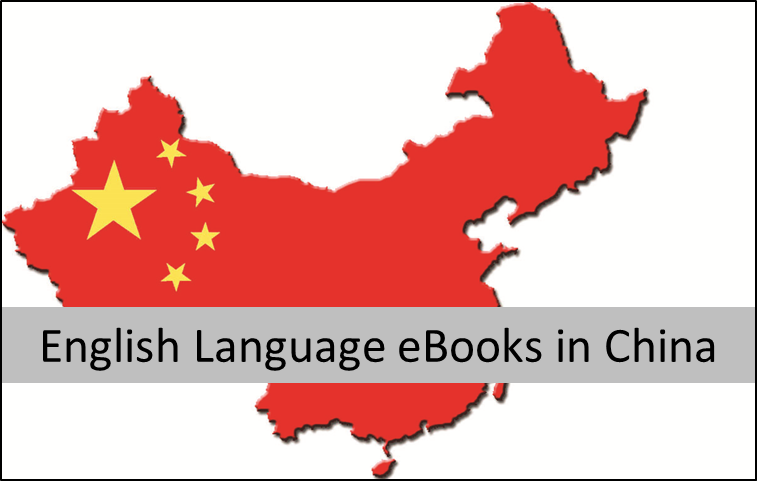 Part 2 of our series on selling English language eBooks in China. Firstly, thanks for all the feedback on the first blog post. Secondly, here's a tidbit for you: There are more people in Beijing than there are in Australia. Three of the cities I visited had a larger population than Ireland. China is the world’s most populated country and according to The Economist magazine it overtook America to become the world’s biggest ecommerce market in 2013. Add that to the fact that it is also has the world’s largest mobile phone market and you can start getting excited about the potential for publishers. As mentioned in the first blog on China, our key objective in visiting China was to secure distribution options for English language eBooks in the Chinese market. We had lots of help in setting up and facilitating our meetings, and in our experience negotiating with business partners in China, if something is not possible or even very unlikely, you will be told, quite bluntly, quite quickly. Which is fine with us. This ensures realistic expectations, sincerity and forthrightness in communication. Much worse would be happy handshakes and unlikely assurances. The complex supply chain environment, with the added layer of a requirement to engage with a government controlled importer, makes it much harder to engage in basic communication with potential eBook partners. Political, economic, cultural and social factors are a reality here in a way we have not previously experienced. The issue of culture more than anything else remains a powerful influence on building relationships and business partners. At university, a lecturer of mine used to define culture as simply ‘the way things are done around here’, and I think it’s a great way to sum it up. This culture feeds our perceptions about legal and commercial uncertainties, risks to intellectual property and the development of mutually beneficial business relationships. The system involved in moving eBooks from supplier to customer is different from other markets and involves new business models, payment terms, business partners, technology, people, activities, information, and resources. There is a just a very different way of doing things there! From independent reports received before our trip, first hand experience and the information we gathered in our time there, consumption is much more mobile phone based than in other markets. It appears consumers tend to engage with content on their phones more so than in other markets, and generally in short bursts. This is something publishers will have to consider when creating a strategy for the Chinese market. Amazon entered the market last year, while acknowledging it may take a while for Kindle to gain significant penetration in the Chinese market, we didn’t see anyone using Kindle’s. Mobile platforms seem to be the key for the dissemination of copyrighted content, including eBooks. And so it’s no surprise that the incumbent telco’s are leading the way with eBook the market. However, the route to market the telco’s engage in is quite different to the traditional structure the publishing industry is used of. They are developing platforms that bring notably young users in China’s huge urban agglomerations the content they are looking for, based on mostly pre-installed apps. From the information we have been given, to date, they are engaged with Chinese language eBooks only, and not any English language eBook content. We have much to learn about consumer behaviour in this market, In some ways the dominance of mobile can be of comfort to publishers as it means that a huge amount of eBook consumption will be through app’s rather than through file downloads. I think it is appropriate in terms of the journey English language eBooks are about to take in the Chinese market, and also in terms of the building blocks we have now put in place to help our publishers access this exciting and emerging new market.